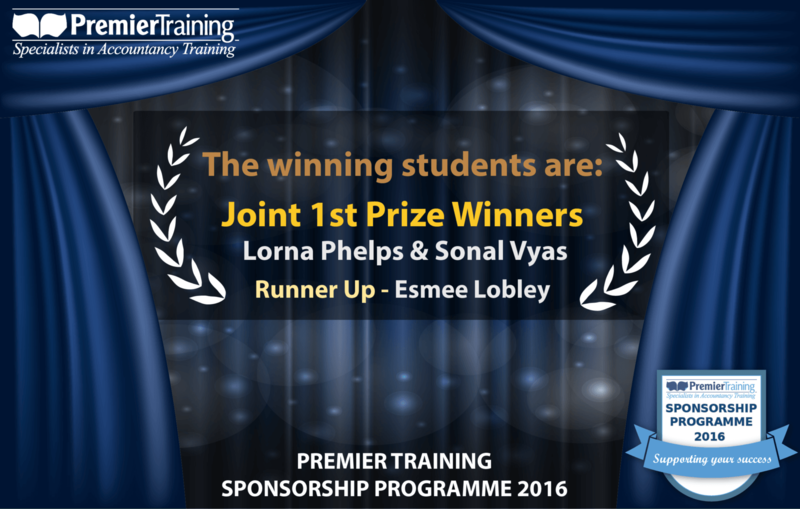 At Premier Training we are delighted to announce that we have been especially generous this year and selected not one but TWO lucky students to win the first prize in our 2016 Sponsorship. 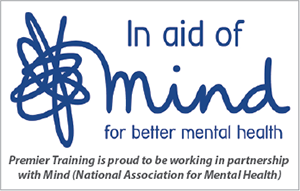 We have also chosen a runner up to win an AAT short course. The lucky winners have the chance to study the AAT Accounting, Bookkeeping and Accounting Software Qualifications – for free! We were overwhelmed with the number of applicants which made judging extremely difficult but the help of Janice McKee, AAT’s Head of Communications, made the job a lot easier. Because the applicants were of such a high calibre we decided to award three prizes instead of one. These applicants have all been looking for an opportunity to establish some form of career in the finance sector and now have the chance to do so. The joint first prize was awarded to Lorna Phelps and Sonal Vyas who had to give up their dreams of a career in accountancy to face life’s adversity and misfortune. Now with the help of the Premier Training sponsorship they can once more pursue their dream and create a better future for themselves and their family.